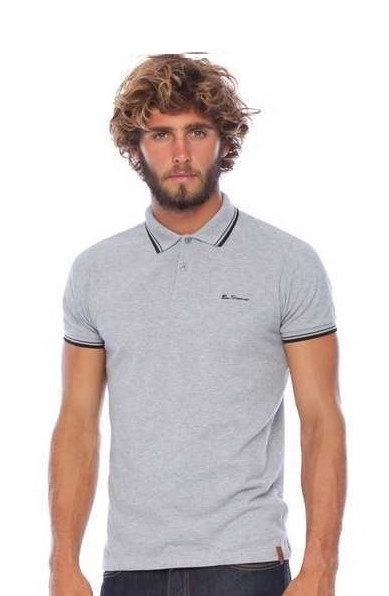 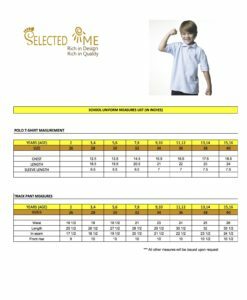 Men & Women Polo shirt size Guide in Asian & European standard sizing. 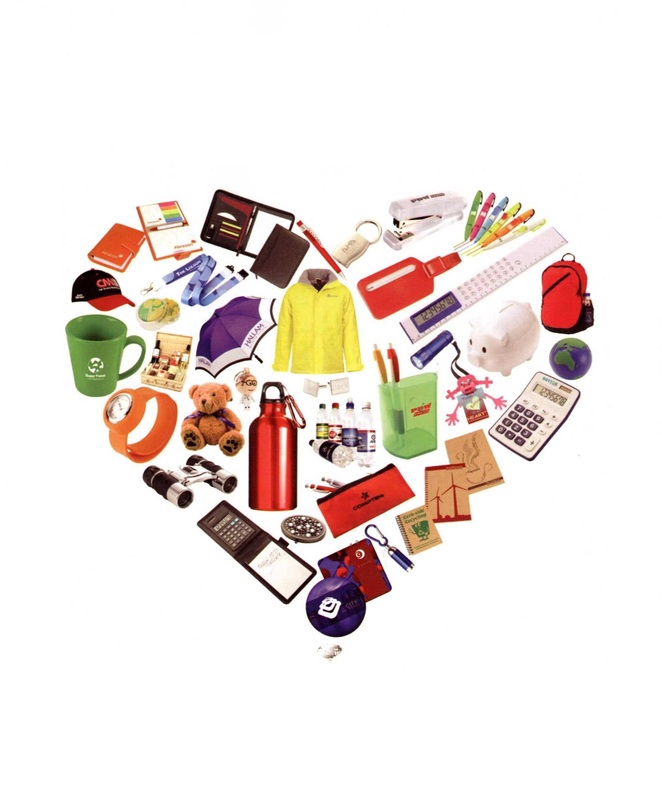 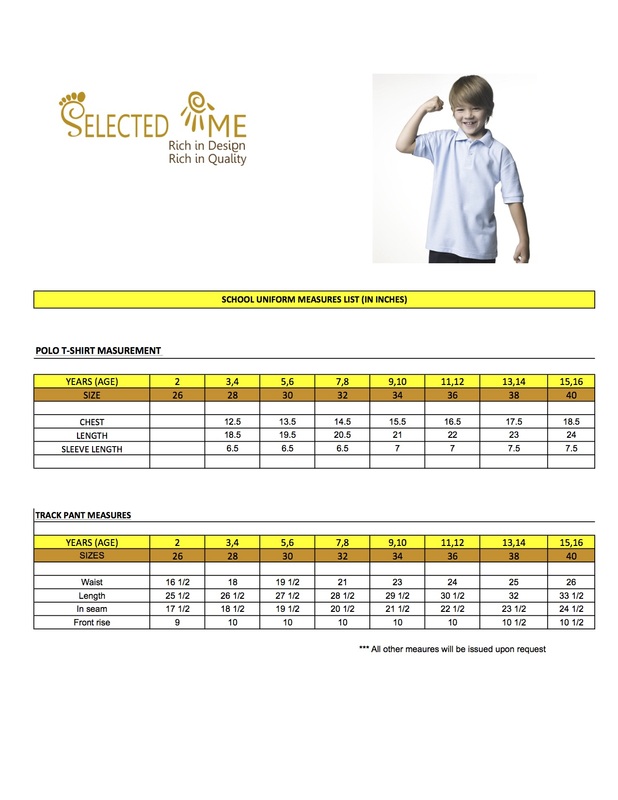 Polo shirt & Track pant measures for School Children Boys and Girls from 2 years to 18 years. 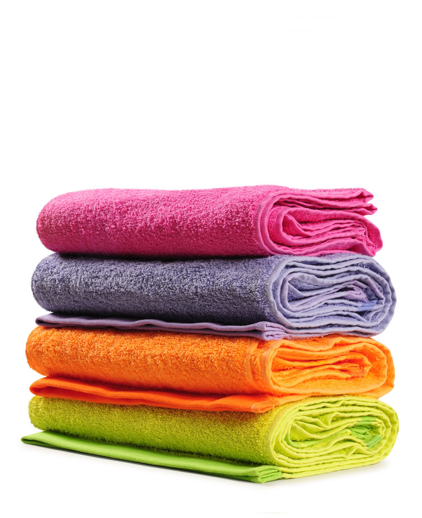 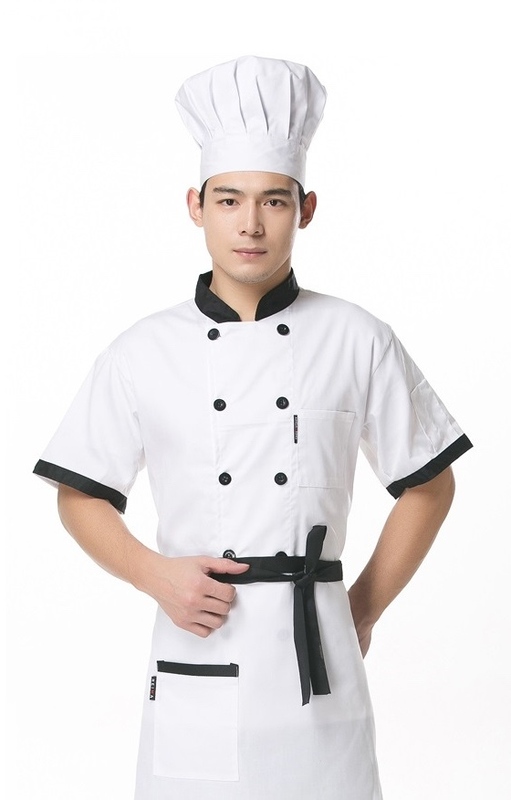 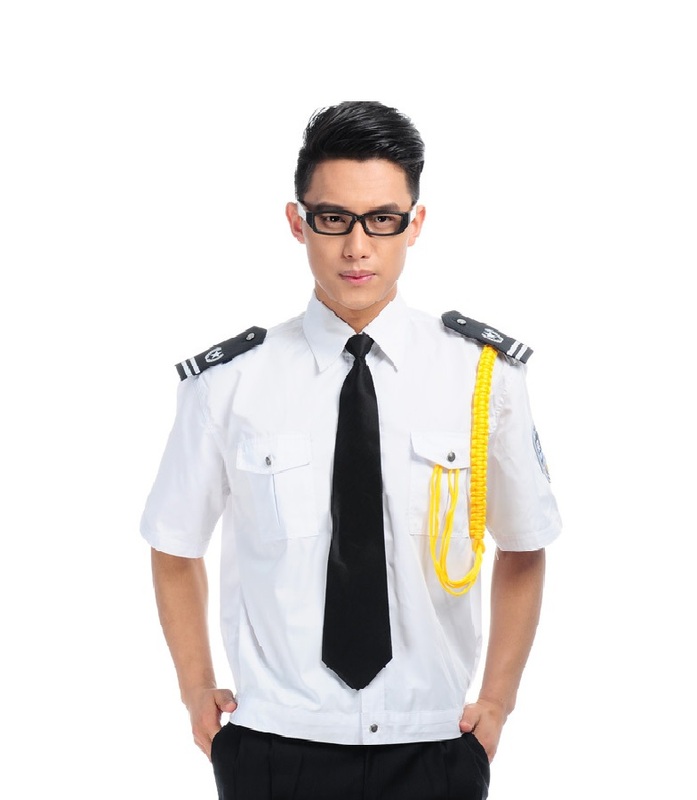 Make your own uniforms with our correct measures.